With over 180 speakers from 30 countries, this year’s UWRF lineup is a literary treasure trove of discoveries. Each week in the lead up to the Festival, we’ll speak to a writer whose work you may not have encountered yet, but who could well turn out to be your Festival favorite. 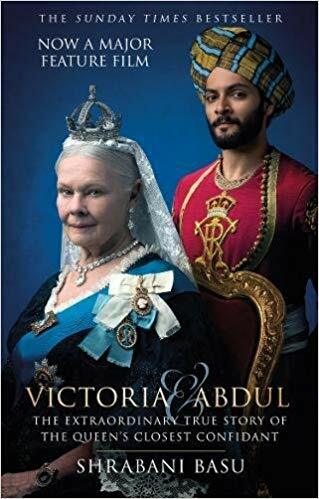 This week we hear from London-based journalist and bestselling author Shrabani Basu, whose Victoria & Abdul: The True Story of the Queen’s Closest Confidant has been made into a major film starring Judi Dench. I hope to explore the role of women in history, the role of Indians in the First and Second World War, the legacy of Empire, Queen Victoria and India, finding hidden histories, and the writing of biographies. People interested in women’s history. I hope that young people attend these talks, as it is important for the next generation to be aware of history. To the Royal Archives at Windsor Castle, where I read Queen Victoria’s letters and journals. Also, walking the red carpet with Dame Judi Dench, Ali Fazal and Stephen Frears for the premiere of Victoria & Abdul in London, Venice and Toronto. My creative advice would be: Look for the small details. They are what bring a story to life. Spy Princess, The Life of Noor Inayat Khan, followed by Victoria & Abdul. Meeting writers and creative people from around the world, sharing their experiences and hearing their stories. And, of course, tasting the local cuisine and hopefully learning a few new recipes. 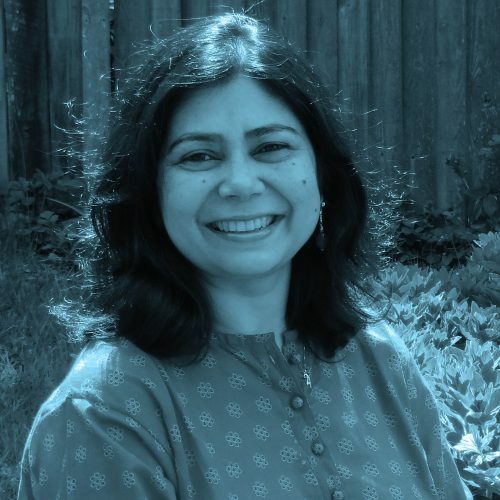 Shrabani Basu is part of the Main Program panels Biographical Boundaries on Day 2, Ladies to the Front on Day 3, and Shrabani Basu: Victoria & Abdul on Day 4. She’s also presenting the Workshop: Hidden Histories. To purchase your 1-Day or 4-Day Pass, click the button below.